Bisma Rauf: How to Choose the Right Hair Extension Types!!! How to Choose the Right Hair Extension Types!!! If the idea of getting hair extensions has crossed your mind, the next question you might be asking is what type you should get. As there are many kinds out there, it is easy to feel overwhelmed with choices. Depending on your needs, however, there is usually one type of extensions that will suit you. If a quick fix is what you need, then clip in hair extensions would do you just fine. It only takes a few minutes to apply them. Out of all the types, they are also the most budget-friendly. However, clip-ins can be damaging to your hair when used for prolonged periods. They are meant to be removed after use. Both these methods require adhesive during the application of the hair extensions. They can stand as alternatives to clip-in extensions since they only take a while to be applied. 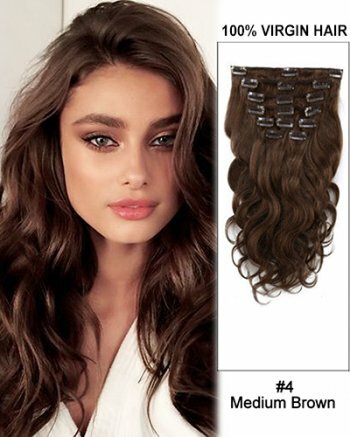 Between the two, tape in hair extensions are the safest to use because the pressure is evenly distributed on the hair strands. On the other hand, glue in extensions can be damaging during the application and removal process. The glue can also cause unwanted infections when handled incorrectly or when used in excess. This method involves braiding the hair horizontally then “sewing in” wefts of hair. If you are hesitant about using glue and other adhesives on your hair, this is the way to go. The only downside is that this method is not for all hair types since it involves braiding. Not all hair types can hold a braid. Tight braids can also be painful and can cause hair loss in the long-run. With this method, your hair is fused with the extensions through heating. 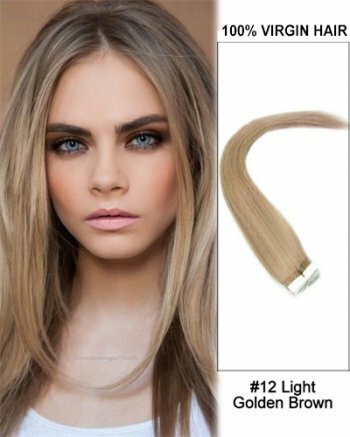 When heat is applied, the bonds on the extensions melt and blend with the natural hair. This type of fusion hair extensions can last between four to six months. Since exposure to heat can negatively affect hair, it is easy for it to get damaged. Only trust experienced stylists for this method because a lot of care and attention is needed for its completion. Also, expect long hours in the salon to get this done. These are just a few examples of hair extensions that you might like to try. 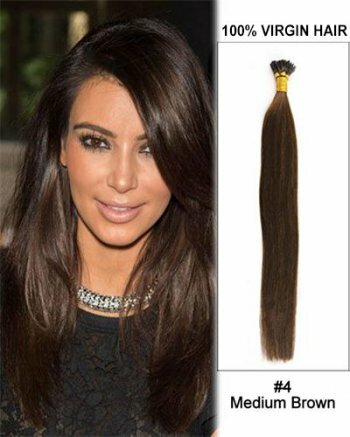 It is best to have an expert evaluate what kind of hair extensions would work well on your hair. If you're still having a difficult time in choosing, then you can seek the help of your stylist or please send an email to Equeena Hair Store. Equeena hair expert would reply your email within 24hours. You can supply your stylist with information like how long you'd like to use the extensions, their primary purpose, and your budget. This way, you will get your money's worth and the new look you've been aiming for. Haven't tried extensions yet, but I'm really planning to now. And the first curly set looks nice. I love the curly one. It's been a long time since I've tried this hairstyle.